Media production company Komixx Entertainment has appointed Bell Pottinger for a digital brief. 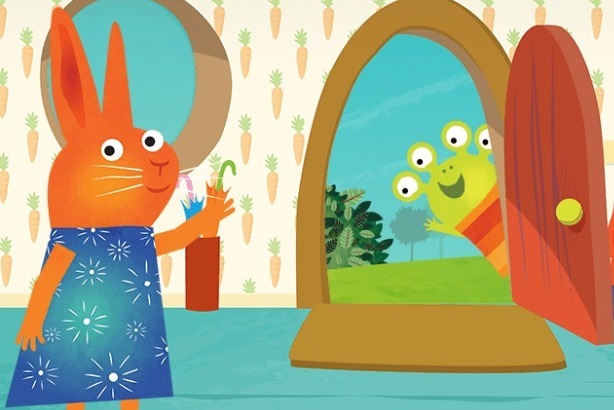 Bell Pottinger’s digital team will deliver campaigns for two of the company’s flagship children’s programmes, 'Toby’s Travelling Circus' and 'Wanda and the Alien'. The agency will be responsible for social media and digital design, as well as photography and film, all of which will be delivered in-house. The team will collaborate with media partners such as broadcasters Channel 5 and Nick Junior to produce multimedia content in support of existing campaigns. James Thomlinson, managing director of Bell Pottinger Digital, said: "Komixx is one of the UK’s most creative media companies and we are delighted to be working with it on such innovative and visual campaigns. We look forward to unleashing all the creative talent that sits within our digital team, to deliver a successful campaign that meets and exceeds all their objectives." Andrew Cole-Bulgin, Komixx joint CEO and head of film and TV, said: "Bell Pottinger Digital won us over with their creative and strategic approach. With our enhanced digital campaign we will look to generate yet more viewers, stimulate further interest worldwide, and help develop other multimedia content that extends the reach of each brand to its multi-generational family audience."